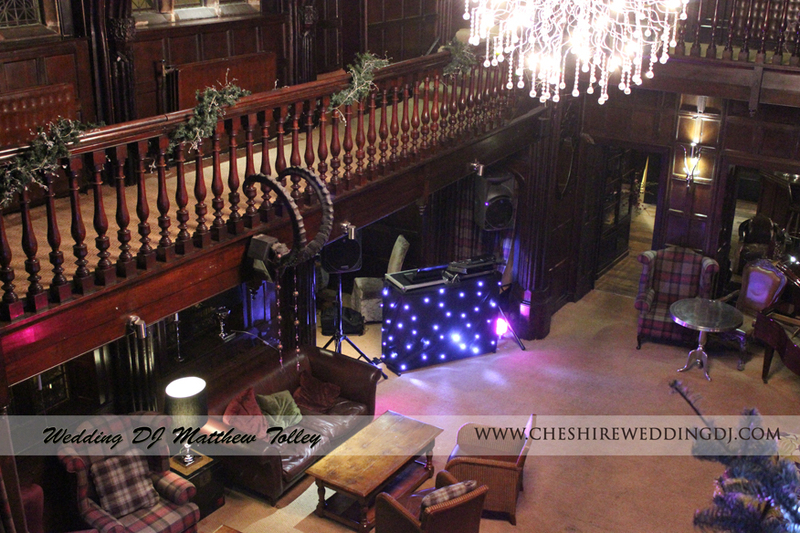 All our DJ’s use the latest equipment which is computer controlled to ensure the light show suits your wedding. So the photographer can get brilliant photos. All kit is regularly serviced and pat tested and we have 10 million in public liability insurance.